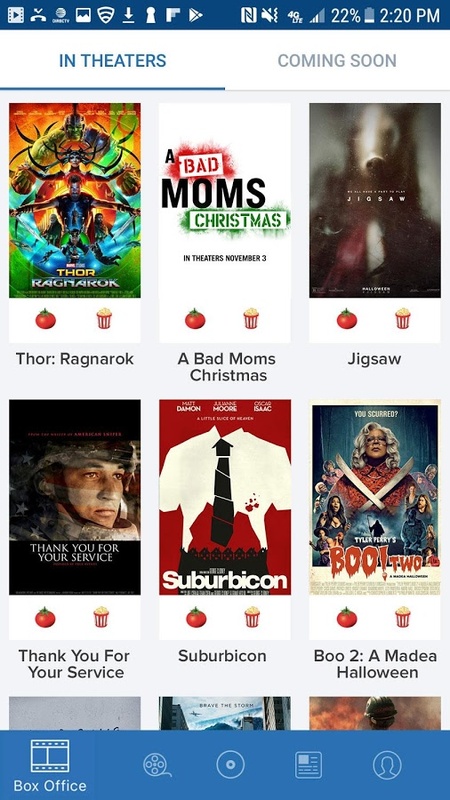 Movies by Flixster is not like other theater applications to which you’re used to. 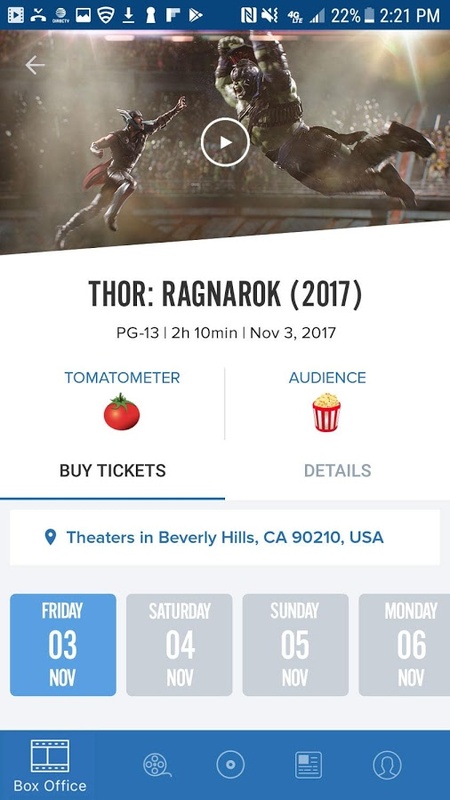 From this application you can see billboards of your closest theaters, as well as schedules and buy tickets for the session you prefer. Before, you can see the synopsis of the movie in which you’re interested, your ratings and critics directly from Rotten Tomatoes. You can create your list of movies so you do not miss any and always be up to date with new releases. You will also have access to your Netflix account from the same application. And that’s not all, Movies by Flixster is now integrated into the Google Voice system, what does this mean? Well, with your Chromecast connected together, can access the application, just using your voice. You can play trailers, or watch reviews or all their info, just saying: Show Me Thor: Ragnarok at Flixster. As simple as it sounds. Note: The options to purchase tickets and cinema schedules are available only in the US, UK, Canada and Australia.